No need to buy pricey memberships or prepay jet cards which require up-front investments of $5,000 to $25,000. Our “Flexible Quotes” provides you with the ability to select a cost efficient airplane charter or rental. No risks or obligations on your part! We make a Private Jet to Las Vegas Affordable. One way charters with the larger luxury jets which include the Challenger 601 with up to 12 seats or the long range Gulfstream Jets. This includes the GIV, G5 and the Global Jets for trips to Europe and China. 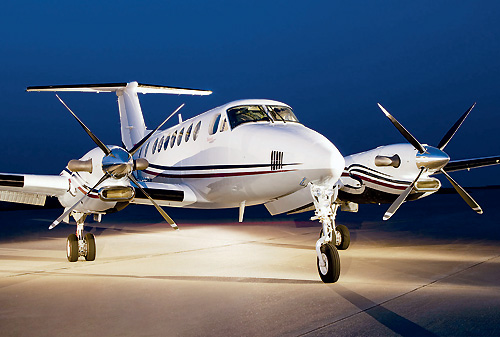 For trips from California to the Las Vegas Strip consider the following, a King Air Twin Turbo will take you to the strip for only $3,500 with up to 7 travelers. Optionally you may upgrade to a light Phenom Jet with 4 seats for under $4,700. You may select any airport to receive detailed quotes. GUARANTEED RATES, PRICE MATCHING AND OPEN LEGS WITH DISCOUNTS FROM 40-60%. 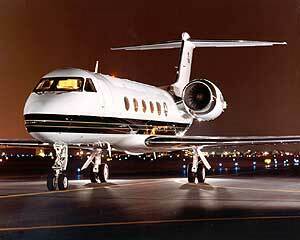 Cheap Jet Charters include the use of open legs, this is a great options for travelers with flexible schedules. Consider this option for a larger Jet. Also ask us about “One Ways” for the longer trips. Arrive like one of our big casino Players- You will experience a special experience with your limo planeside or take advantage of your own Private Lounge to meet your friends. Complimentary Transparent quotes for several aircraft types- compare and select the Private Jet Charter or Rental which works best for you. Our Charter Team Members work for you to secure a cost efficient aircraft. From the budget friendly Twin Turbo King Air to the new Light Jets which include the Phenom 100 with an interior designed by BMW. Our rates start at $1,495 per hour with a two hour minimum. Pick a jet and ask for a quote. We offer Limousine Services to all Strip Resorts with a Caddy Escalade with all Large Cabin Jets (This includes the Gulfstream and Global Jets) for other guests we offer our deep discounted Limousine Rates–please ask for details. The only Private Jet supplier with a Team of Signature Certified Travel Concierges- we help you with Upgrades and Reservations at the Wynn- Encore, Bellagio, Cosmopolitan and 4Seasons. Please call us at P.702-336-7345. Your solution for Private Jets at Affordable Prices and Total Care services on the ground and in the air! Private Airport Lounges at Las Vegas Strip, Atlantic, Signature, Henderson Executive Airports. LAX/Van Nuys (Beverly Hills), Newport Beach- John Wayne Airport, Carlsbad- Palomar, San Diego. Admin offices on the Las Vegas Strip Corridor, P.702-336-7345. Email info@vegasexpressjet.com. 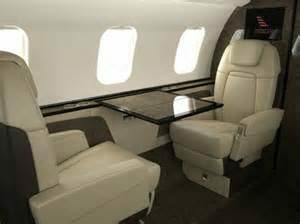 Vegas Express Jets, the Private Lounges are exclusive for you- for support contact us at P.702-336-7345. No request is to small.